From seeing firsthand and hearing countless stories of students struggling to transition to life after high school, Sesay founded Game Plan Inc., determined to help change that narrative for future generations. Game Plan’s mission is to assist students from under-served communities with strategies to win in life. He also serves as the organization’s President and is responsible for leading a committed team of educators, trainers, professionals and mentors to guide current students with tools to position them for post-high school success. He is also the author of Life Lessons: from the Starting Block to the Finish Line where he discusses the many memories spent running track and how it positively impacted his life. From stories of former teammates and coaches to the details of proper running technique, he draws from those stories to discuss the similarities between life and the sport of track & field. 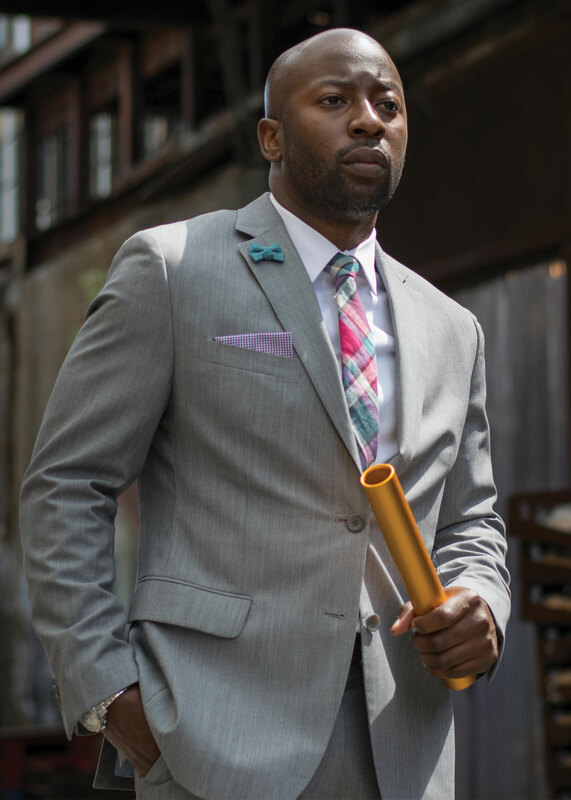 Sesay holds a Masters in Entrepreneurship from Southern Methodist University (SMU) in Dallas, TX and a Bachelor of Science degree in Information Management from George Mason University. His professional background includes time as a Software Engineer and a Program Manager/Project Manager Consultant for multiple fortune 500 companies and federal government agencies. Sesay also was a High School Track Coach, where during his 4 year tenure, he led his team to two state championship titles, two runner-up state championship finishes, and multiple school and county records. Moreover, many of his athletes received athletic and academic scholarships to major universities to further their education. He is happily married to his wife Kristina and are proud parents to a daughter, Bella.